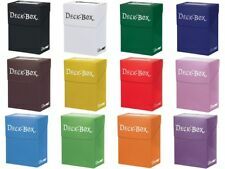 Need FFG Yellow sleeves for Upgrade Cards,41 x 63mm). 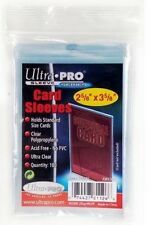 The sleeves are also designed to fit cards snugly, to make shuffling and handling easy. Sitting Duck Gallery. Argent: The Consortium (64mm x 88mm: Vault cards, Supporter cards, Consortium cards, Bell cards. 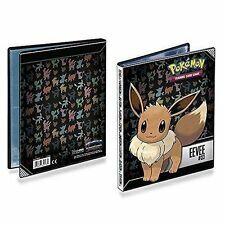 100 Pochettes/Sleeves Ultra PRO refermable : Team Bags Pokemon - Magic - Yugioh! - Dragonball Super. 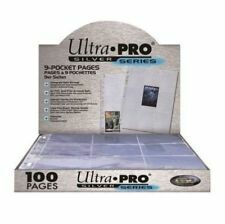 - Pochettes transparentes refermables avec bande adhésive. Couleur : Transparent. Etat : Neuf. 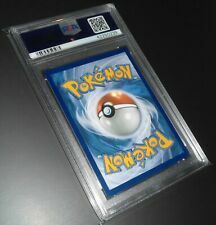 D esigned to fit tightly around standard sized collectible cards, providing. superior protection. Sleeve Size: 64 x 89mm. Taille des pochettes: 62 x 89 mm. For "double-sleeving" with KMC Hyper MAT. 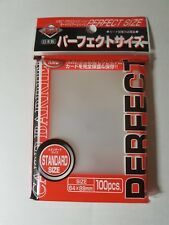 than KMC Perfect Size sleeves. 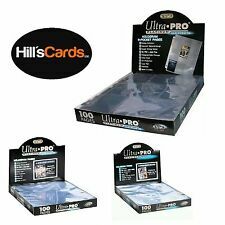 Designed to fit tightly around standard sized collectible cards, providing. Sleeve Size: 64 x 89mm. 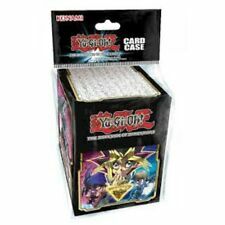 Sleeve Yu Gi Oh! 50 pcs (several models available) !!! 3 BOUGHT = 4th FREE !!! 10x Feuilles Classeur - 9 Pochettes par feuille. Scathach Skadi. If you like to customize playmat with your own image, check out our Custom Playmat. Custom Playmat. Design C ustom Playmat. Full Color custom printed playmat. Size 23.76" x 14" and 1/16" thick. Product: Fate/Kaleid Liner Prisma Illya. If you like to customize playmat with your own image, check out our Custom Playmat. Custom Playmat. Design C ustom Playmat. Full Color custom printed playmat. Product: Saekano C ustom Playmat. Full Color custom printed playmat. Size 23.76" x 14" and 1/16" thick. Complete rubber mat. Just like pro playmats. Custom Playmat. If you like to customize playmat with your own image, check out our Custom Playmat. Miyamoto Musashi. If you like to customize playmat with your own image, check out our Custom Playmat. Custom Playmat. Design C ustom Playmat. Full Color custom printed playmat. Size 23.76" x 14" and 1/16" thick. If you like to customize playmat with your own image, check out our Custom Playmat. First Hassan. Custom Playmat. Design C ustom Playmat. Full Color custom printed playmat. Size 23.76" x 14" and 1/16" thick. Product: Danmachi Hestia Design C ustom Playmat. If you like to customize playmat with your own image, check out our Custom Playmat. Custom Playmat. Full Color custom printed playmat. Size 23.76" x 14" and 1/16" thick.